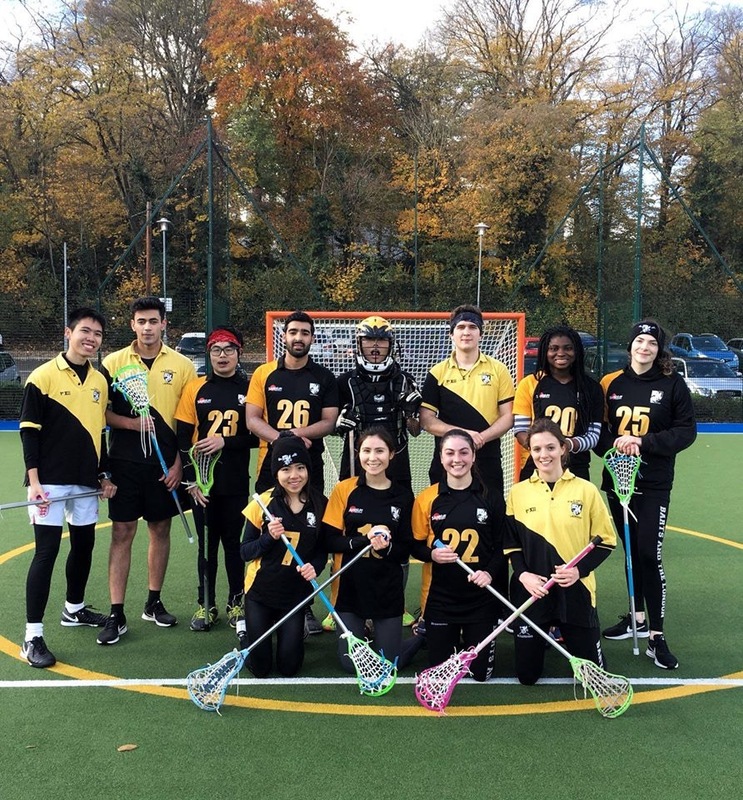 Barts and The London Mixed Lacrosse Team is a very friendly and social team, welcoming players of all abilities. 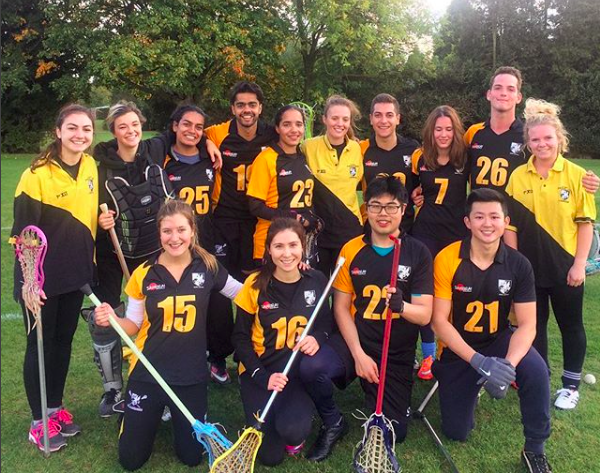 Being one of the less well-known sports at Barts, we only ask that new and old players alike throw themselves into the sport! Lacrosse is a fun, dynamic, fast and skilful sport, not to mention a great place to make friends. We practice Lacrosse weekly and play matches regularly, alongside holding regular socials from Bowling to Bingo and Curry to Comedy Night! Players should bring trainers (plus stick and gum shield if you have them). We welcome everyone to a free taster session. 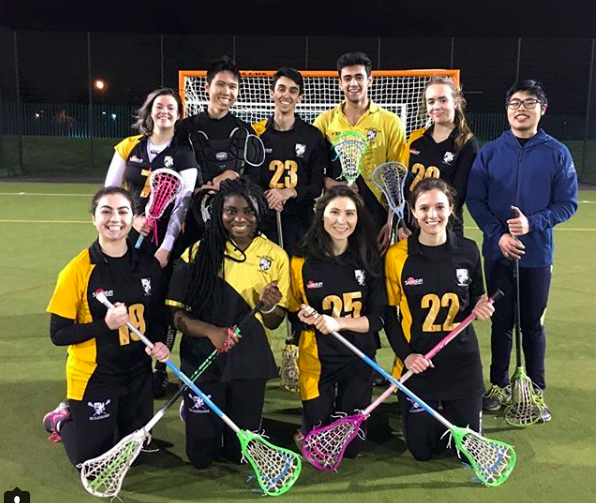 Many of our members had never picked up a lacrosse stick before starting at Barts, so don’t be put off if you’ve never played before – there is no selection process and we cater to all abilities! Our sessions aim to teach our new players basic lacrosse skills, as well as developing the skill sets of our more experienced players. All are welcome. Commitment levels required - Weekly training sessions, and multiple matches across the year. BL Lacrosse competes in the LUSL Cup with matches on Sundays, usually around midday. Matches are held at Chislehurst Playing Field (Home) as well as other university pitches (Away). We co-ordinate transport for matches as much as possible, which will sometimes include public transport.